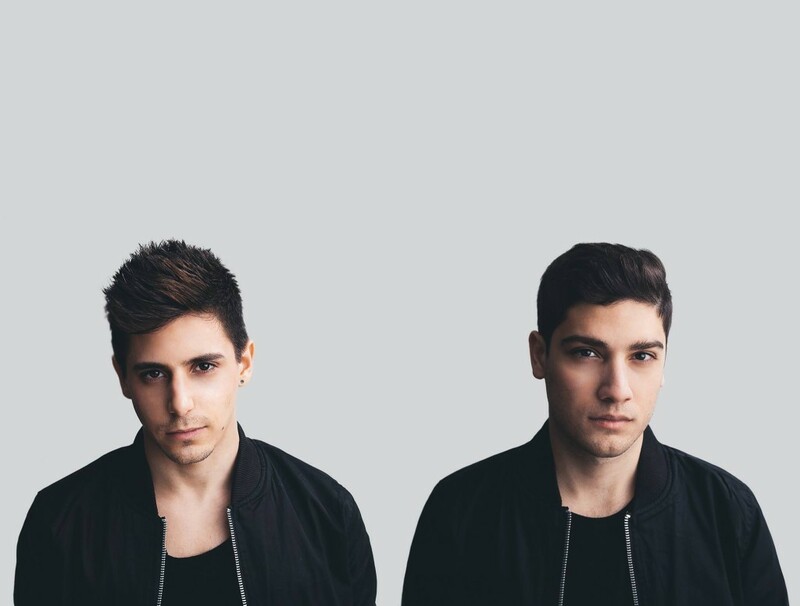 Meet Canadian electronic dance duo, Paris & Simo. The video for their latest track, ‘Evermore’, features the melodic vocals of Gabrielle Current and FINNEAS (THE SLIGHTLYS), and follows Paris & Simon charmingly wandering the streets of Montreal. ‘Evermore’ is out now via The Bearded Man imprint on Armada Music.